A former county councillor and his love rival have had prison sentences suspended after they became embroiled in a massive row outside a petrol station while children looked on. 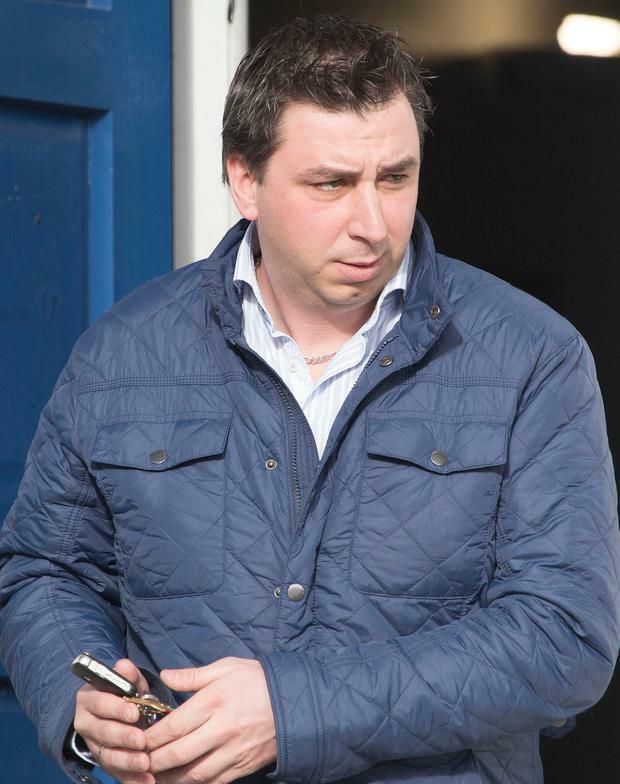 Former Fine Gael councillor Gareth Reid and his rival Barry Doherty appeared at Letterkenny Circuit Court in Co Donegal charged with assault. The court heard that Reid threw a wheel brace at Doherty during the dispute that broke out outside Kee's Filling Station in Laghey on October 9, 2016. Gareth Reid pleaded guilty to producing a stick or a wheel brace during the dispute. Barry Doherty pleaded guilty to assault causing harm to Reid in the same incident by punching him in the face. The confrontation happened in front of Reid's three children and his ex-partner. Evidence of the fight between the two men had been heard at a previous court sitting. The court had heard Reid's young son had tried to get between the two defendants during the confrontation. Reid suffered a fractured jaw and a broken wrist in the incident. At the sentencing hearing, Judge John Aylmer said Reid, of Lawnsdale, Navenny, Ballybofey, had admitted throwing a can of Coke and a wheel brace at Doherty's vehicle. Doherty, of, Mourne Place, Strabane, got out of the vehicle and punched Reid in the face. Judge Aylmer said the offences by both men merited 18 months in prison. In mitigation, both men have shaken hands and for the sake of the children decided to put the matters behind them. Judge Aylmer reduced both sentences to one year in prison and suspended it for one year.